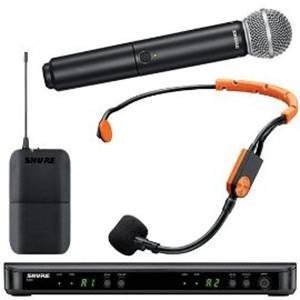 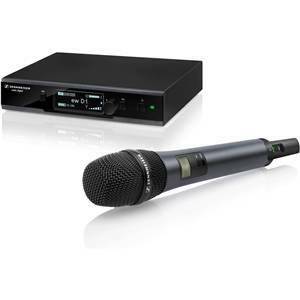 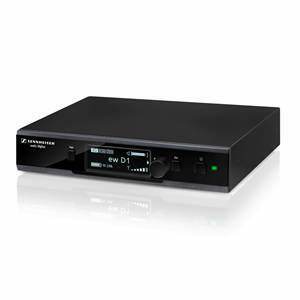 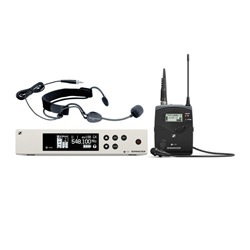 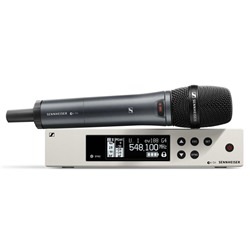 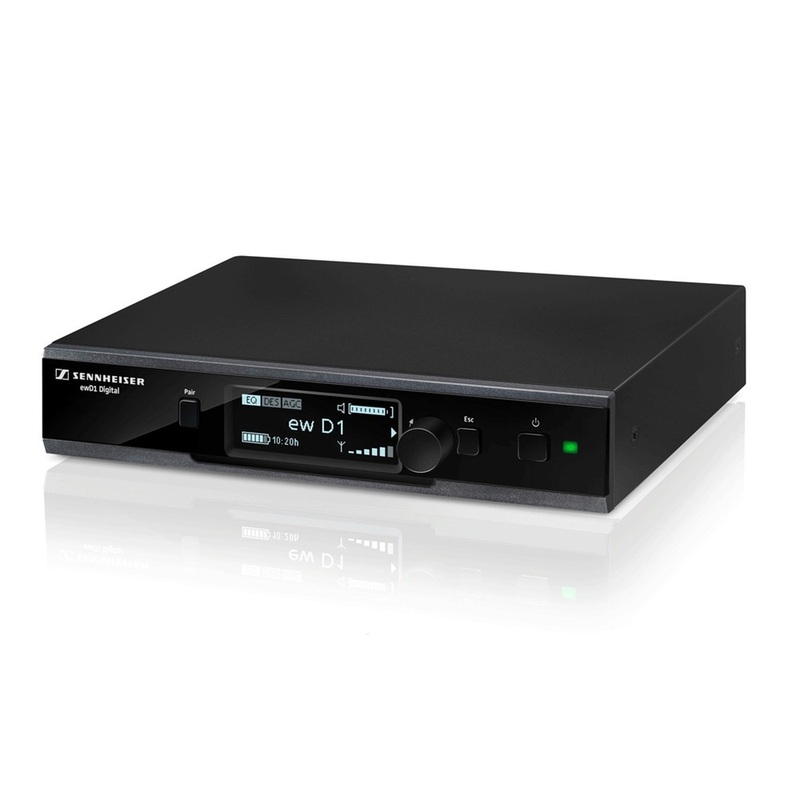 The Sennheiser EW D1-845S Digital Wireless Microphone System is a professional handheld wireless system that provides super high quality vocal reproduction without the mess of wires. The Sennheiser EW D1-845S Digital Wireless Microphone System is a professional handheld wireless system that provides super high quality vocal reproduction without the mess of wires. 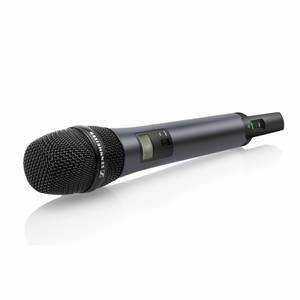 Featuring a lightweight and durable dynamic microphone with supercardioid pickup pattern, adaptive and reliable D1 receiver, audio resolution of 24 bit / 48 Hz and built in desser, eq and gain control the EW D1-845S lets you focus on your performance not the tech and is a must have for touring musicians.